Does your child find it hard to focus? 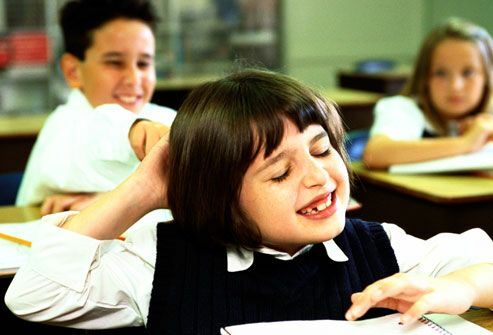 Kids with ADHD (attention deficit hyperactivity disorder) are fidgety and easily distracted. This makes it tough to stay "on task," whether it's listening to a teacher or finishing a chore. It's one of the main symptoms of ADHD. Your child may find it hard to listen to a speaker, follow directions, finish tasks, or keep track of her stuff. She may daydream a lot and make careless mistakes. Or she may avoid activities that need concentration or seem boring to her. Another sign of ADHD: Your kid just can't seem to sit still. He may run and climb on things all the time, even when indoors. When he's sitting down, he tends to squirm, fidget, or bounce. You also might notice he talks a lot and finds it hard to play quietly. You'll notice that your kid may find it hard to wait his turn. He may cut in line, interrupt others, or blurt out answers before the teacher finishes a question. 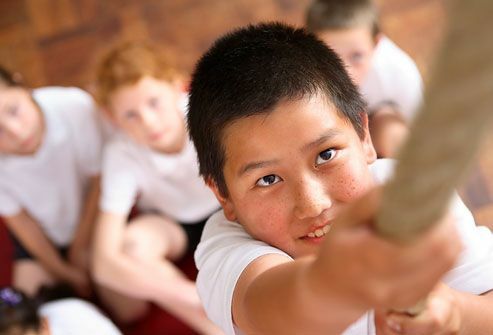 Kids with ADHD have less activity in areas of the brain that control attention. They may also have imbalances in brain chemicals called neurotransmitters. 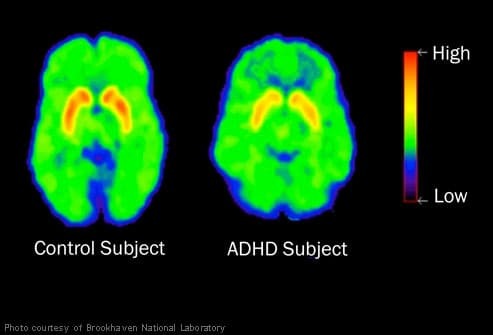 It's not clear what causes this to happen, but ADHD runs in families, so many experts believe genes play a role. There are no lab tests for ADHD. Instead, your child's doctor will ask her questions, listen to your description of behavior problems, and look at her teacher's comments. To get a diagnosis, your child must show some combo of symptoms for 6 months, like not paying attention, hyperactivity, and impulsive behavior. They must have appeared no later than age 12. The combined type is the most common, and your child has it if she doesn't pay attention or is hyperactive and impulsive. In the predominantlyhyperactive/impulsive type, she's fidgety and can't control her impulses. If she has the predominantlyinattentive type, she finds it hard to focus but isn't overly active and usually doesn't disrupt the classroom. Stimulant meds help increase your child's attention span and control hyperactive and impulsive behavior. Studies suggest these drugs work in 65% to 80% of kids with ADHD. As with any medicine, there can be side effects. Discuss these with your doctor. 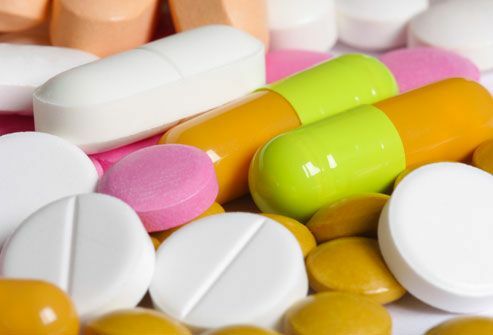 Nonstimulant drugs are options for some kids, too, but they also can have side effects. 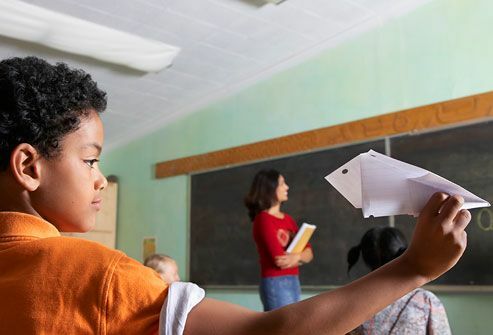 Most kids with ADHD go to regular classrooms, but some do better in a place that's got more structure. If your child goes to special education, he'll get schooling that's tailored to meet his learning style. 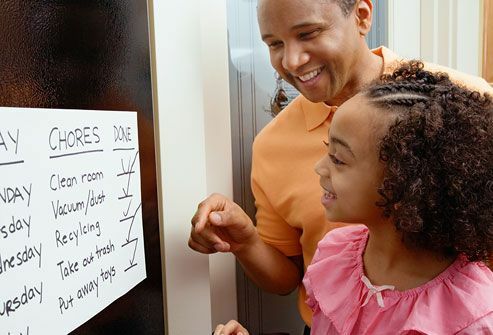 You can give your child more structure at home if you lay out clear routines. Post a daily schedule that reminds her of what she's supposed to do throughout the day. This helps her stay on task. It should include specific times to wake up, eat, play, do homework and chores, and go to bed. Studies on diets have mixed results, but some experts believe food that's good for the brain could be helpful. 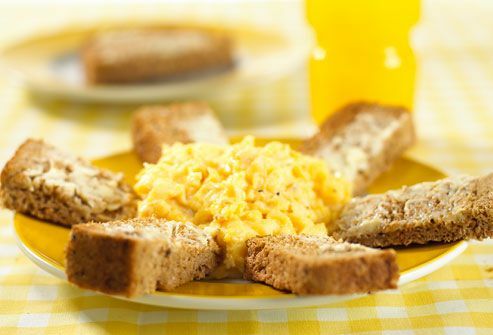 Things that are high in protein, like eggs, meat, beans, and nuts, may help your child concentrate better. You may also want to replace simple carbs, like candy and white bread, with complex ones, like pears and whole-grain bread. 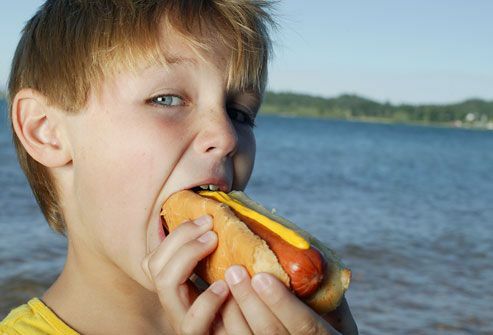 Talk to your pediatrician before making any big changes in what your child eats. While many kids bounce off the walls after they eat junk food, there isn’t any strong evidence that sugar is a cause of ADHD. The role of food additives isn't certain, either. 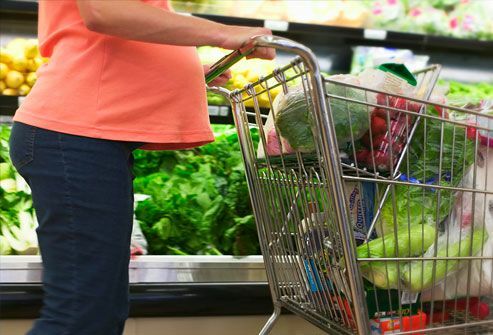 Some parents believe preservatives and food colorings make symptoms worse, and the American Academy of Pediatrics says it's reasonable to avoid them. The link between sitting in front of the tube and ADHD isn't clear, but the American Academy of Pediatrics suggests you limit your young child's screen time. 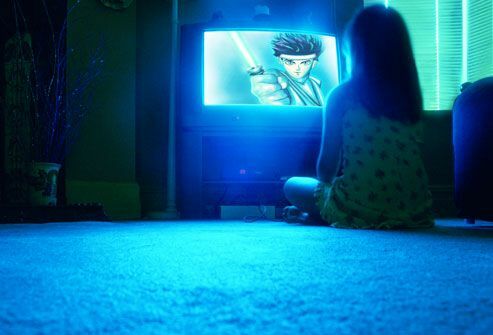 The group discourages TV viewing for kids under 2 and suggests no more than 2 hours a day for older kids. To help your child develop attention skills, encourage activities like games, blocks, puzzles, and reading. There's no surefire way to keep your kid from getting it, but there are steps you can take to cut the risk. When you're pregnant, avoid alcohol, drugs, and tobacco. Kids whose mothers smoke during pregnancy may be twice as likely to get ADHD. With treatment, a large majority of children with ADHD improve. And if your child's symptoms continue as he turns into a grown-up, he can still get help that's appropriate for adults. (10) ©BSIP / Phototake -- All rights reserved. CHADD: “ADHD Medications, An Overview."